Our Lady of Lourdes, Vancouver, WA…Guess What? finish and winning the coveted CYO Swim Championship for 2015! 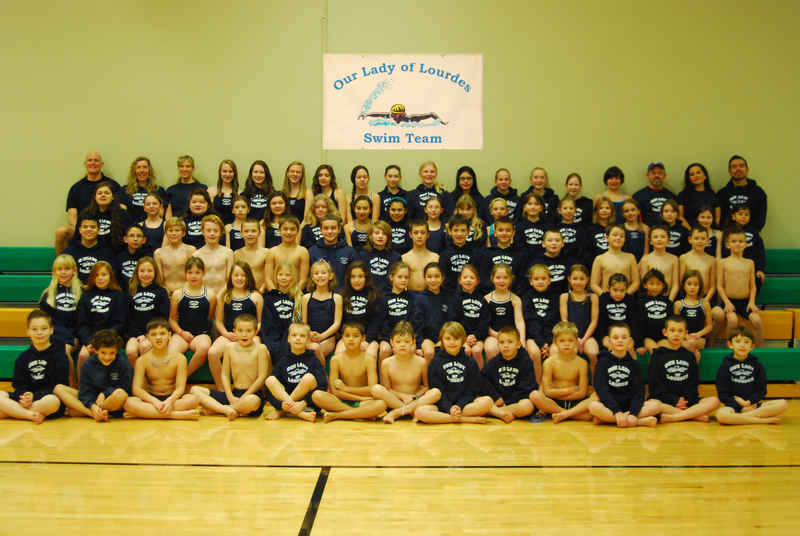 Our Lady of Lourdes, Vancouver, WA wins the CYO 2015 Swim Championship! Such awesome news of their victorious win! God bless them all – each and everyone!